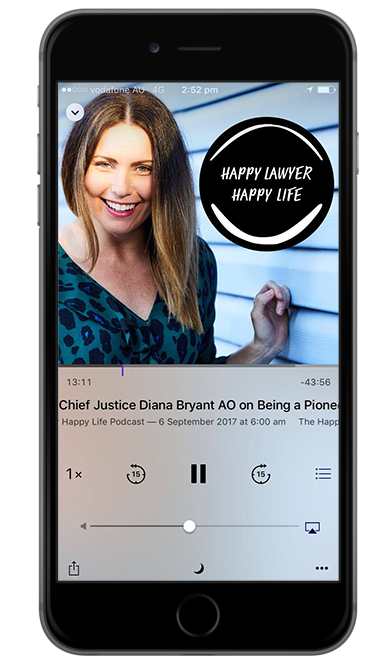 In this week’s episode of the ‘Happy Lawyer Happy Life Podcast’ I had the pleasure of interviewing the dynamic duo of Jo Alilovic and Lucy Dickens in beautiful Perth! I have come to get to know Jo and Lucy this past year and have been cheering them both on from the sidelines as only a few months ago they joined forces and launched their own Podcast ‘The Juggle’. These two have been going from strength to strength- launching their show, interviewing amazing and high profile guests while building an invaluable community for us ‘jugglers’ on the side. And somewhere in amongst running their show, both Jo and Lucy are lawyers! What really has me intrigued about these two is that they are not really in business together- you might even say at some level they are competitors in the legal field. But a chance meeting earlier this year had them share their ideas for a podcast, a community and a product offering for all of us who are trying to juggle work, parenting and all of the other spinning plates life likes to throw our way. Fast forward 6 months and Jo and Lucy have become great friends, are growing a wonderful ‘side hustle’ and all thanks to taking a leap, trusting in each other and putting in a huge amount of hard work to boot! They are both still very successful lawyers but in this interview I was able to hear a little more about why they are so enjoying their Podcast adventures and of course how they both remain ‘mostly happy’ lawyers as well. If they weren’t lawyers-Lucy would have been a psychologist and Jo would have been a teacher or professional speaker. How Jo and Lucy came to meet. Their Podcast ‘The Juggle’ and its launch in March 2018. 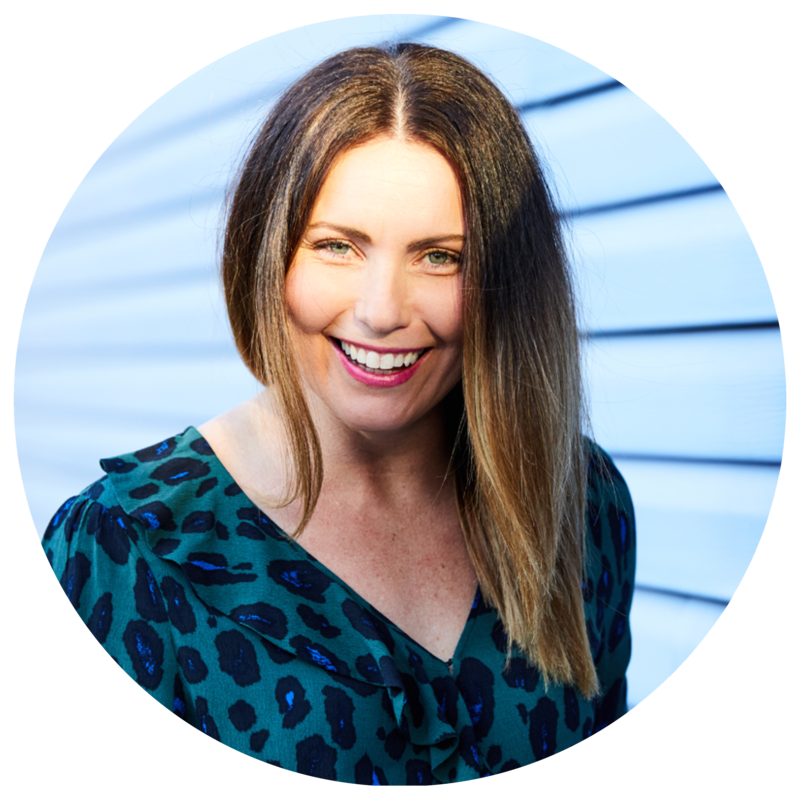 ‘Jo grew up in Perth and she shares with us ‘why law’ after doing a Business and commerce degree. The connection between childhood and adulthood. Both Jo and Lucy share their experiences of University. We discussed the traits needed to be (and stay) a lawyer in this day and age. Lucy, in contrast, brought a house at 19 and started out as a Wills and Estates lawyer with an interest in practice management. We discuss the business model of the firm which Lucy works for and how unique it is. Jo shares the pros and cons of travelling so much at the beginning of her career and her advice to young lawyers considering travel. Jo became an employment lawyer after her travels and she tells us what she loves about employment law. Jo’s experience now having started her own law firm in Perth. Lucy discusses her role as a lawyer and how it has sort of morphed into her taking on the majority of the practice management at her firm and why she loves this work. 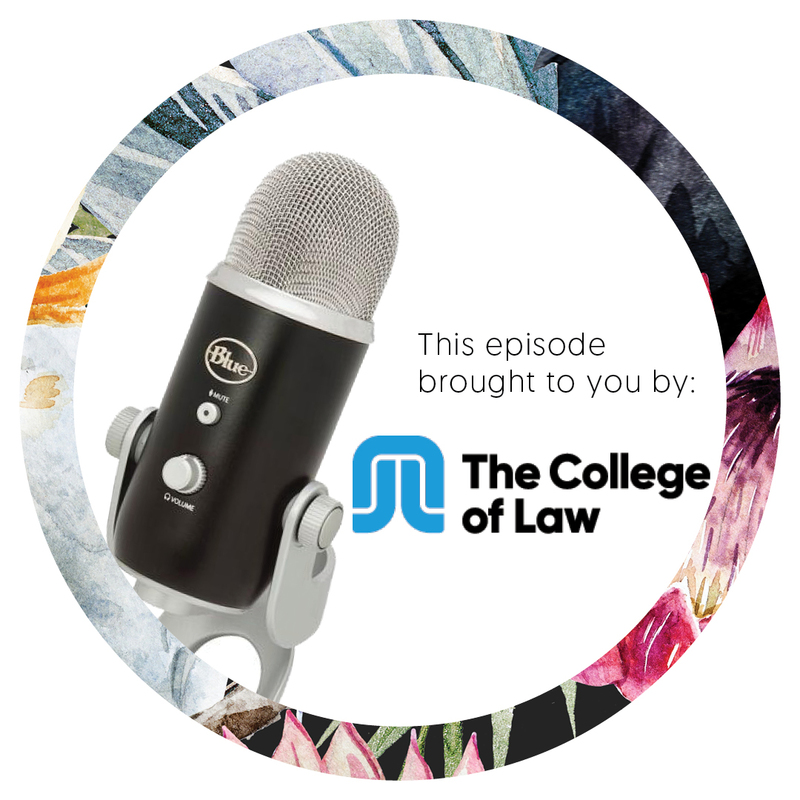 We discuss the challenges that being parents brings to a career in law (or perhaps it is the other way around- the challenge a career in law brings to our roles as parents) and Jo and Lucy both offer some tips they have picked up thanks to their Podcast. Both Lucy and Jo are mothers and they give us some of their tops tips to manage ‘The Juggle’. Some of the themes and learnings that have come from starting their own Podcast. The community that Jo and Lucy have created and how precious it has become to both of them. Lucy and Jo give us their perspective of what we need to do to help lift up women in the law. Flexible work and how important trust and respect is in this arrangement. Current and upcoming projects for Jo and Lucy. Collaboration in the legal profession and the benefits that have come from the non traditional way that Jo and Lucy have chosen to work together. Sit back and enjoy this interview with Jo Alilovic and Lucy Dickens two great women doing great things in and out of law!